Studying an undergraduate degree Pharmacology at the University of Leeds offers you a broad understanding of the biomedical science disciplines while gaining specialised knowledge on how drugs are discovered and developed for human use, and how they can sometimes have unwanted effects. The British Pharmacological Society defines the core principle areas of the subject and our tutorial and small group work system is designed to develop essential transferable skills that employers expected from graduates in the field. Our integrated Masters (MBiol) offers you an additional year of specialist research training. You’ll undertake an extended research project and study advanced research topics. Pharmacology is the science of medicines and other drugs and is therefore essential to all medical disciplines and the treatment of disease. This course will teach you how drugs work in the body, and how they are used to treat disease. Advanced topics and research skills modules with practical experience in well-equipped teaching and research laboratories. A wide range of research-led optional modules includes Chemotherapy, Introduction to Toxicology, Cellular Cardiology and Inherited Disorders. Conduct group or individual research projects in the second and third years of your degree. 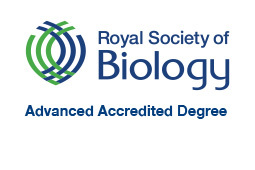 Our BSc with Industrial Placement Year and MBiol courses have been awarded Full Advanced Accreditation by the Royal Society of Biology. Degree accreditation by the Royal Society of Biology acknowledges academic excellence in the biosciences, and highlights degrees that educate the research and development leaders and innovators of the future. The accreditation criteria require evidence that graduates have met defined learning outcomes, including gaining substantial research experience. Year 1 provides you with the background in molecular biology, physiology and neuroscience necessary to understand how the body functions, as well as the principles of pharmacology essential for understanding how to treat disease. The laboratory classes complement the lecture-based learning and teaching and are where you will build a range of practical skills relevant to pharmacology, from the molecular level to the whole organism. Due to the common core modules in the first year, it may be possible to transfer to Human Physiology, Medical Sciences or Neuroscience after Year 1 (subject to numbers and academic approval). In Year 2 you'll focus on the drug treatment of various diseases affecting a broad range of bodily systems. This will include the actions of drugs used to treat cardiovascular and brain disorders. You'll further develop your pharmacological experimental skills in more advanced laboratory classes and have the opportunity to study areas such as chemotherapy, toxicology and drug discovery. This course offers you the opportunity to take an industrial or study abroad year at the end of Year 2. Year 3 allows you to follow your interests to a deeper level. You'll use all the knowledge and expertise you've developed over the first two years to study advanced topics in pharmacology. You'll also undertake your own research project, covering a cutting-edge topic working under the supervision of a leading expert. Years 1 and 2 are the same as for the BSc and provide you with a foundation in the subject. In Year 3 you'll take advanced practical classes and undertake a literature-based research project to prepare for your final year project. In Year 4, as well as studying the latest breakthroughs in research, you'll undertake an extended research project, further developing yourself and opening up even more career opportunities upon graduation. Including Biology or Chemistry, plus another science or science-related subject. Critical Thinking and General Studies excluded. We accept the following science subjects: biology, human biology, chemistry, mathematics and physics. Science- related subjects: geography, PE, psychology, use of maths and statistics. D3/D3/D3-D3/D3/M1 including D3 in Biology or Chemistry plus one other science or science-related subject. D3/D3/D3 including D3 in Biology or Chemistry plus one other science or science-related subject. 35-34 (with 18-17 at higher level) including 6 in higher level Biology or Chemistry and another science or science-related subject at higher level. 35 (with 18 at higher level) including 6 in higher level Biology or Chemistry, and another science or science-related subject at higher level. H2,H2,H2,H2,H2,H2 - H2,H2,H2,H2,H3,H3 including H2 in Biology or Chemistry, and another science at higher level. H2,H2,H2,H2,H2,H2 including H2 in Biology or Chemistry, and another science at higher level. Advanced Higher: 5 x Highers AABBB, with AA-AB in 2 Advanced Highers including Biology and another science or science-related subject. General Studies and Critical Thinking excluded. We accept the following science subjects: biology, human biology, chemistry, mathematics and physics.Science- related subjects: geography, PE, psychology, use of maths and statistics. Scottish Higher: Scottish Highers not accepted on their own. We accept the following science subjects: biology, human biology, chemistry, mathematics and physics. Science-related subjects: geography, PE, psychology, use of maths and statistics. AAA-AAB including Biology/Human Biology, or Chemistry plus another science or science-related subject. General Studies, Critical Thinking and Advanced Skills excluded. AAA including Biology/Human Biology, or Chemistry plus another science or science-related subject. Critical Thinking and General Studies excluded. Pharmacology graduates are well qualified for careers in pharmaceutical and other medically related industries, as well as a whole spectrum of professional careers including medicine, dentistry, finance and teaching. Other graduates go on to PhD research and postgraduate medicine. Industrial placements are typically taken between after your second year. 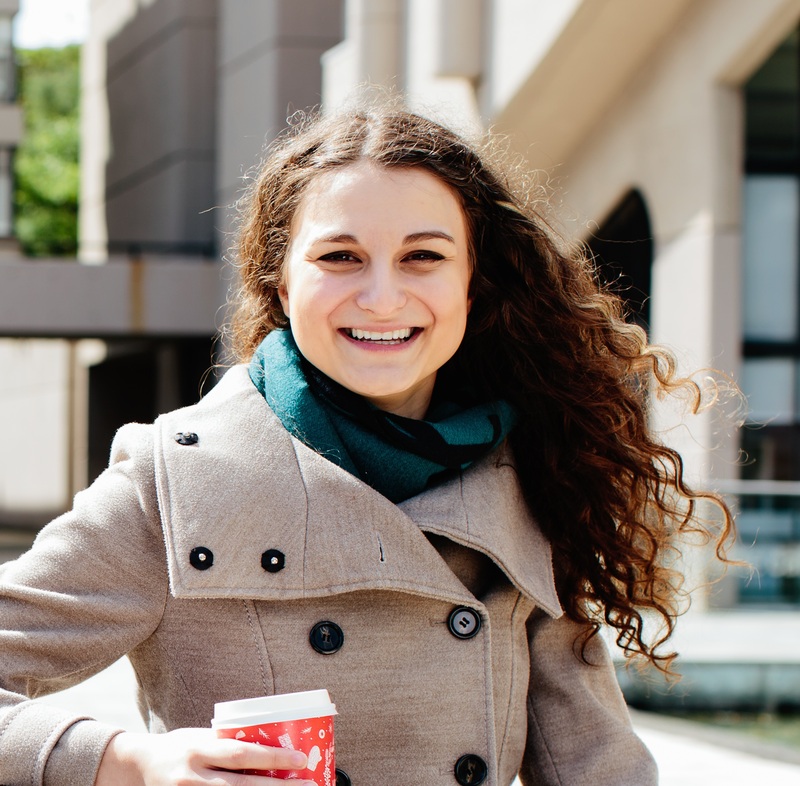 If you choose to undertake a placement year, this will extend your studies by 12 months. For your work placement in industry, staff at Leeds will help you with your CV and application letters and provide a list of organisations which may offer industrial placements.